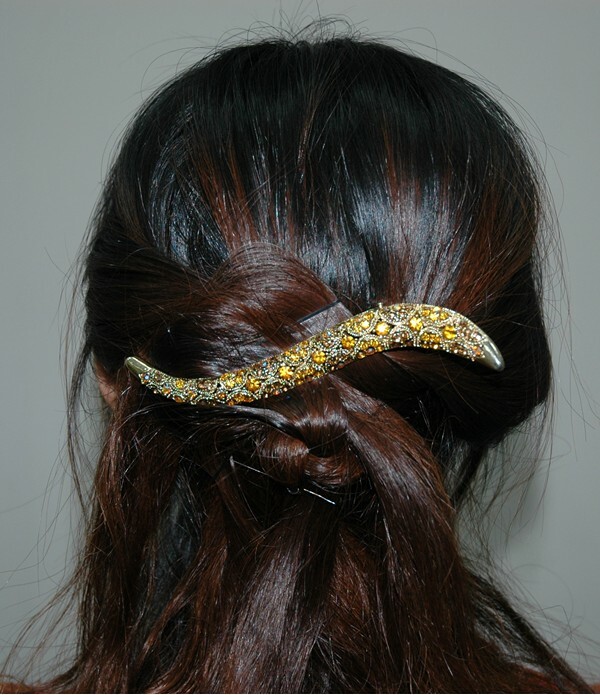 How to use banana barrettes? 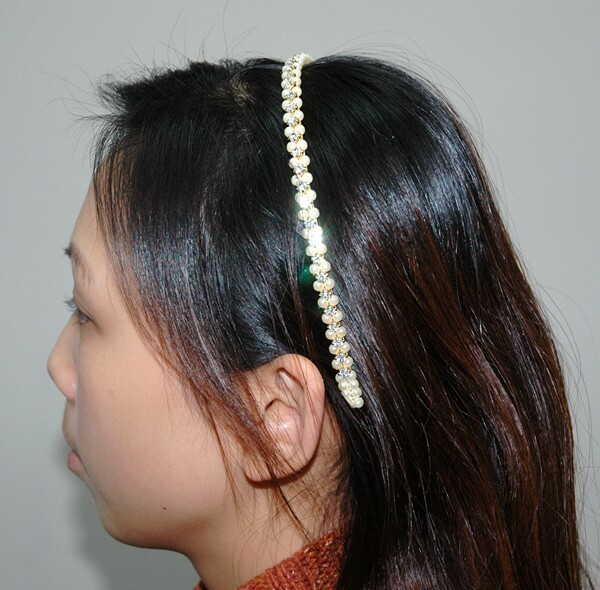 How to use jaw clips? 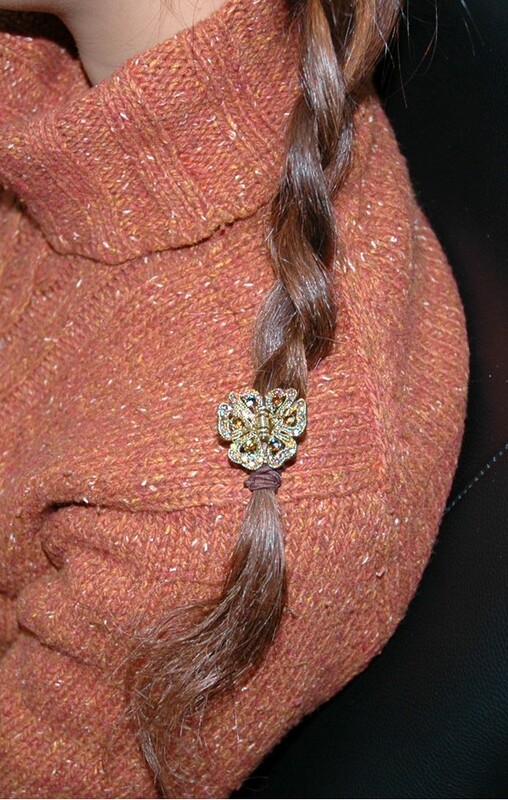 How to use French combs? 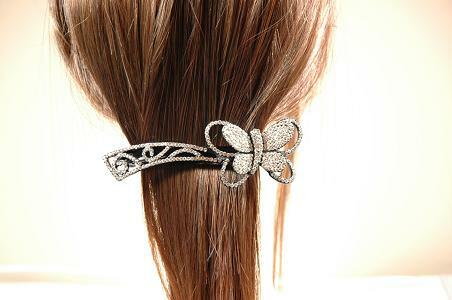 How to use hair combs? 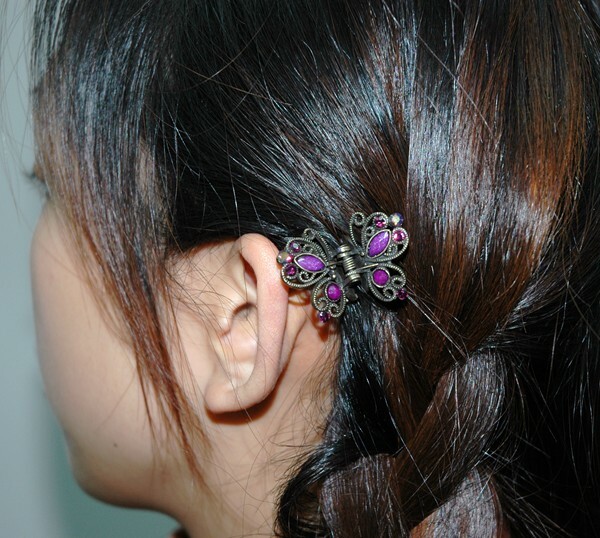 How to use mini claw? 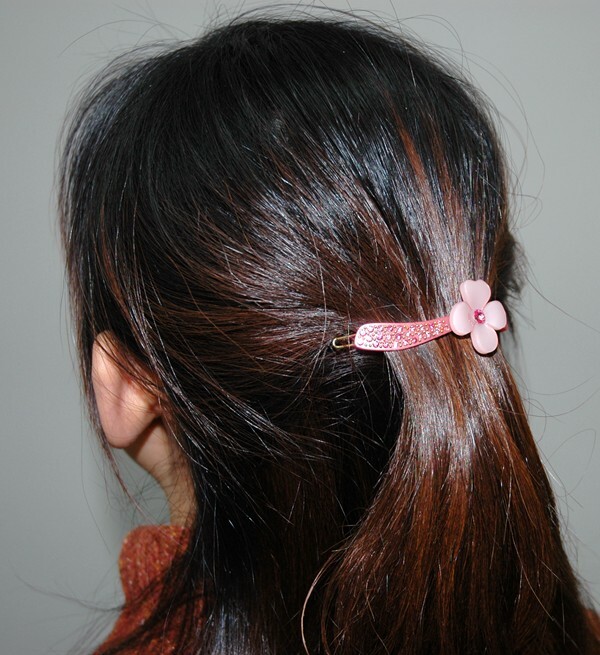 How to use ponytail holder? 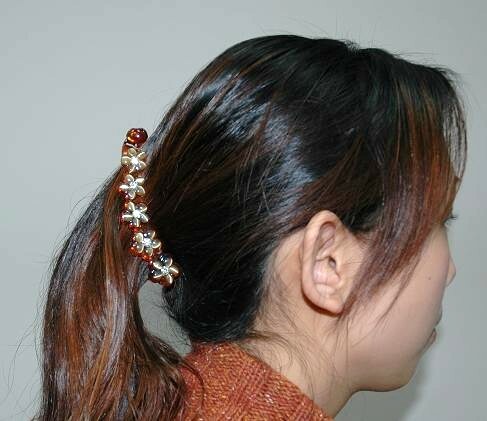 How to use banana clip? 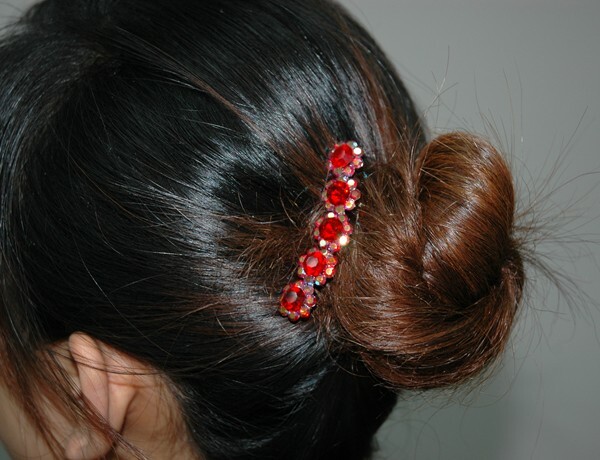 How to use hair pins? 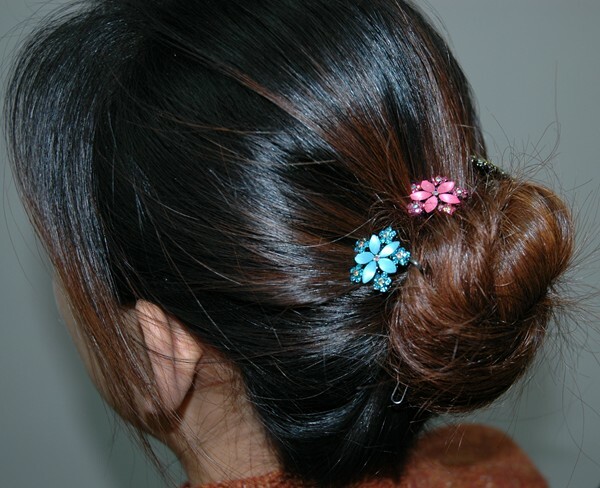 How to use hair sticks? 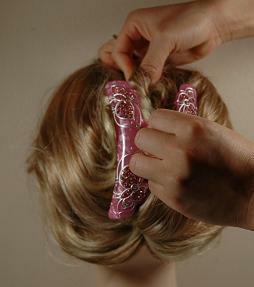 Clip the pony tail with the barrette. 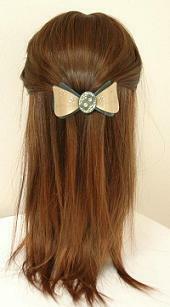 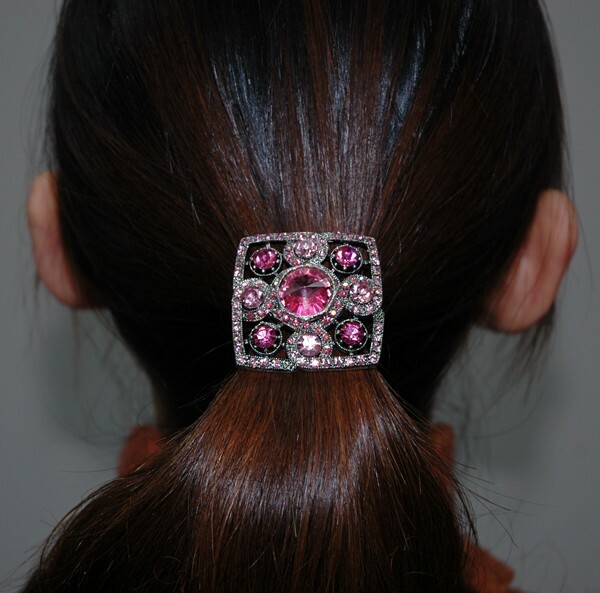 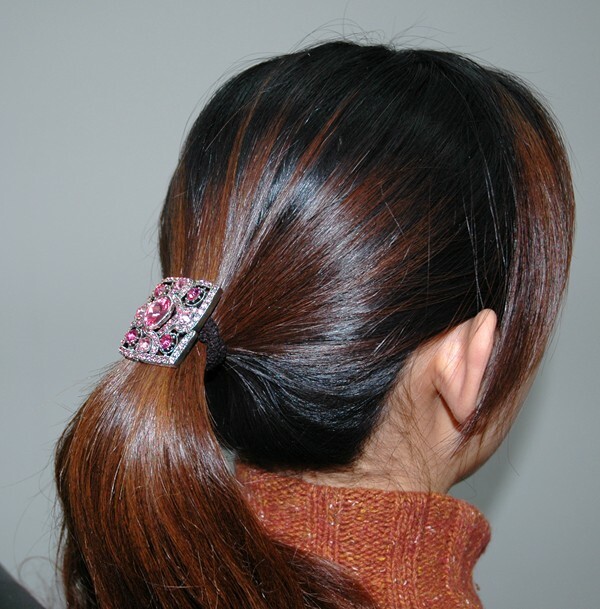 Clip ponytail vertically. 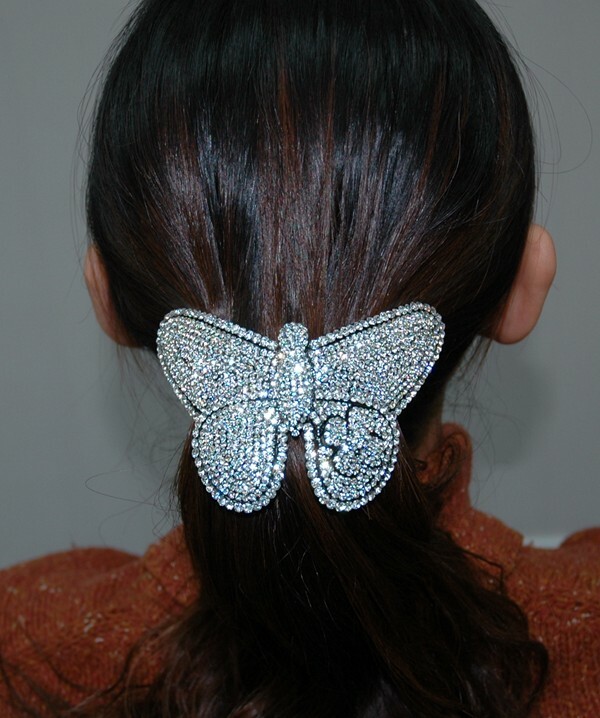 Check the picture below. 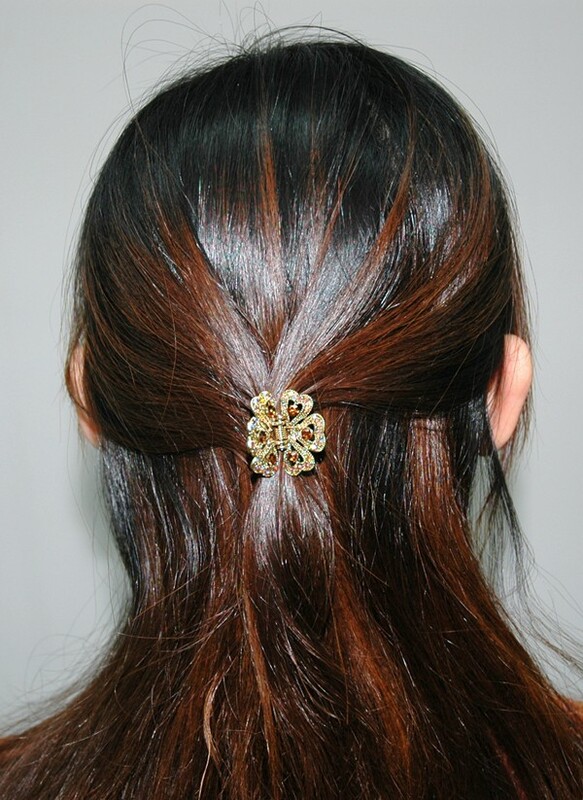 Below is the sample picture of using Frech comb. 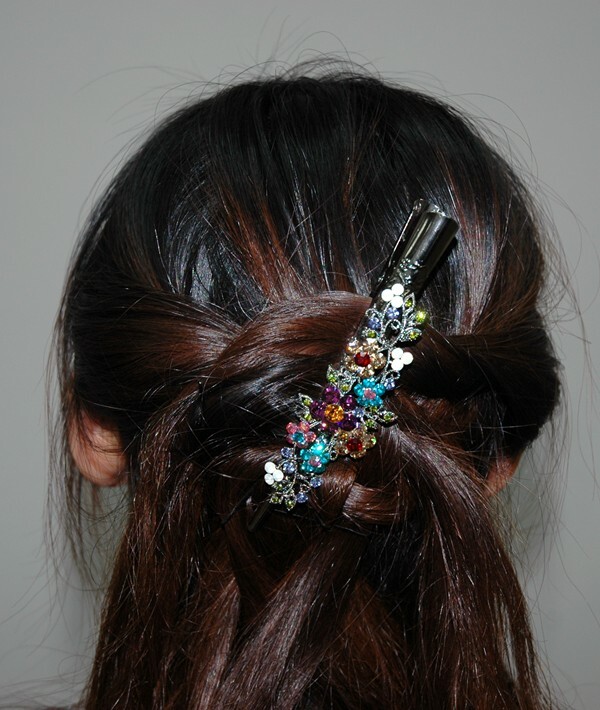 Just slide hair comb into the proper place. 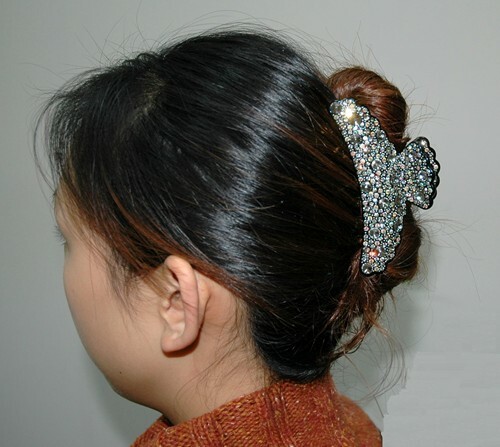 Below is the sample picture of using hair combs. 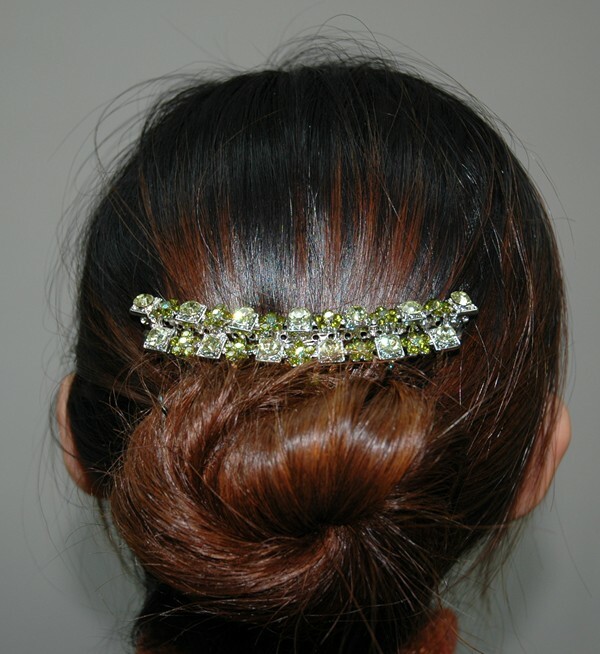 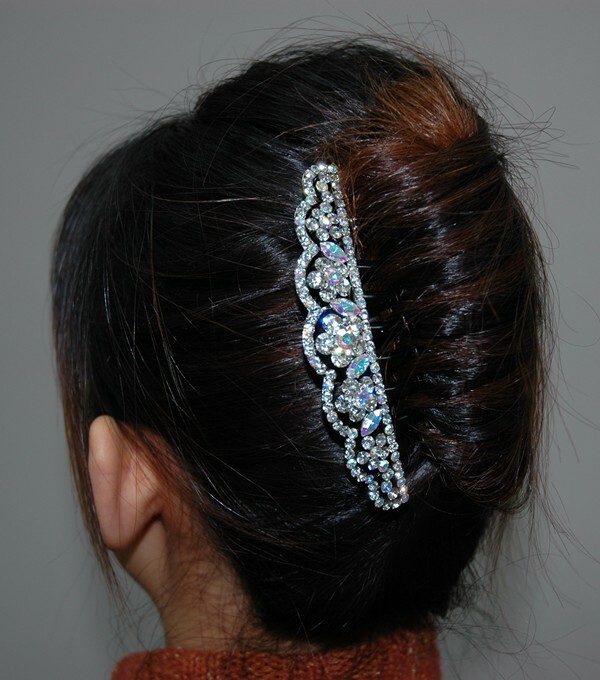 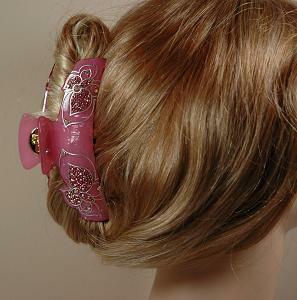 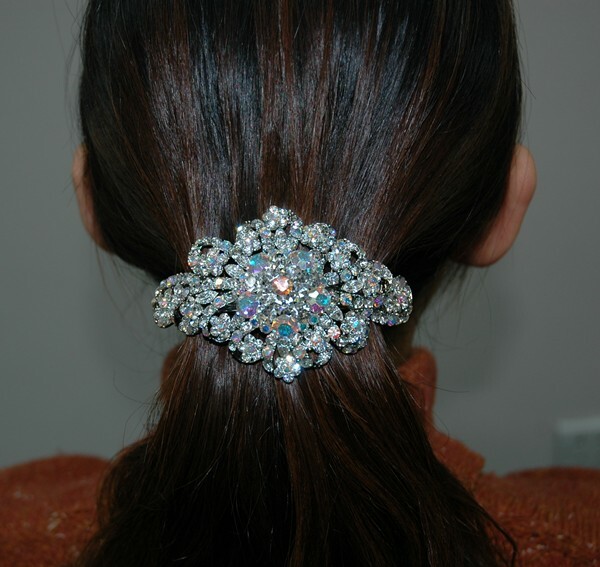 Below is the sample picture of using headband. 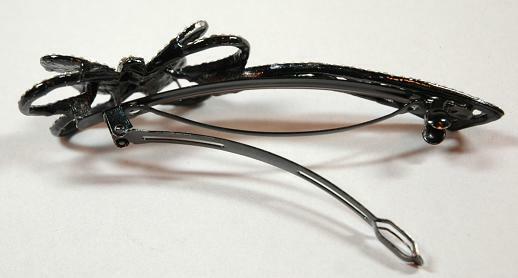 Below is the sample picture of using mini claws. 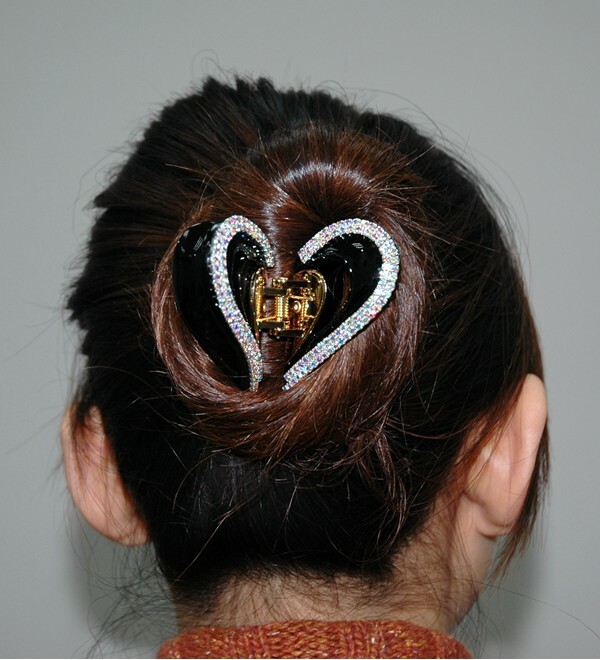 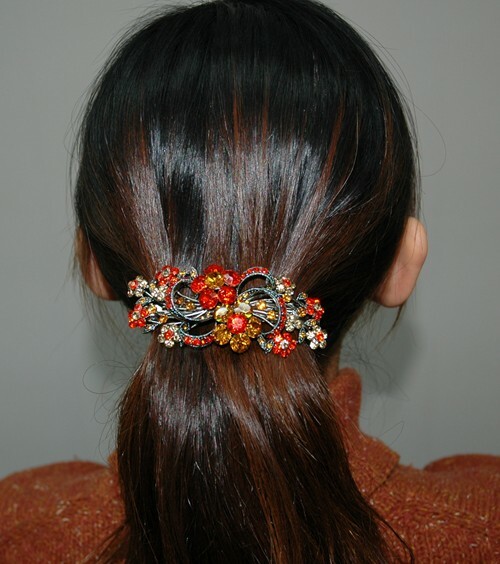 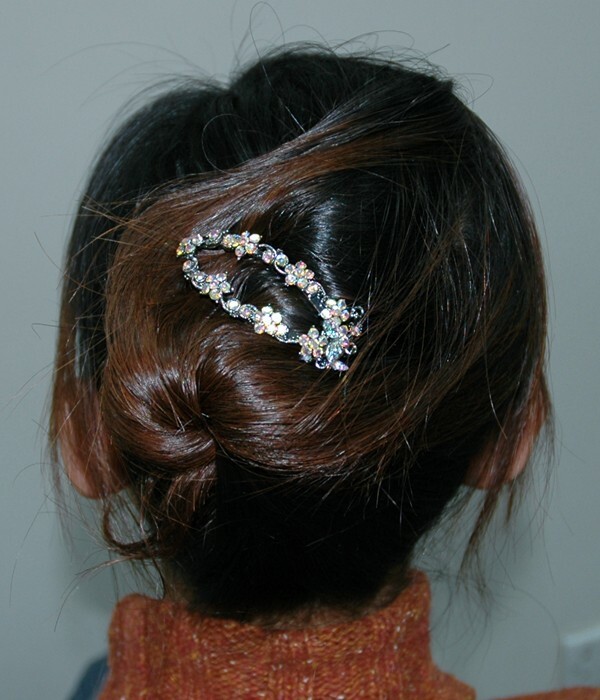 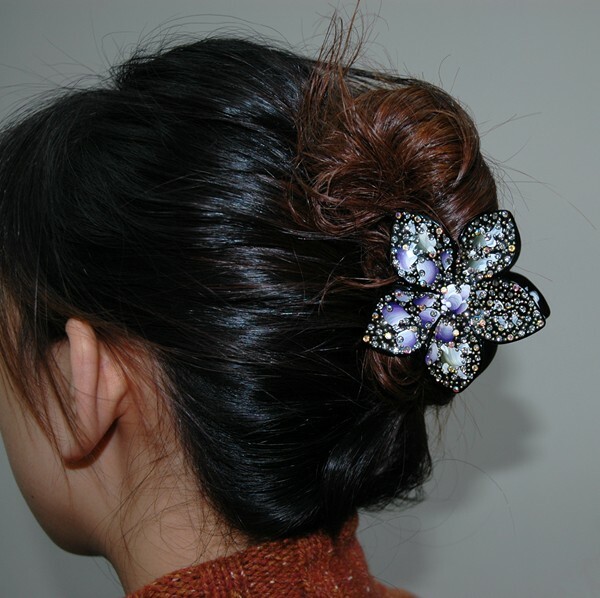 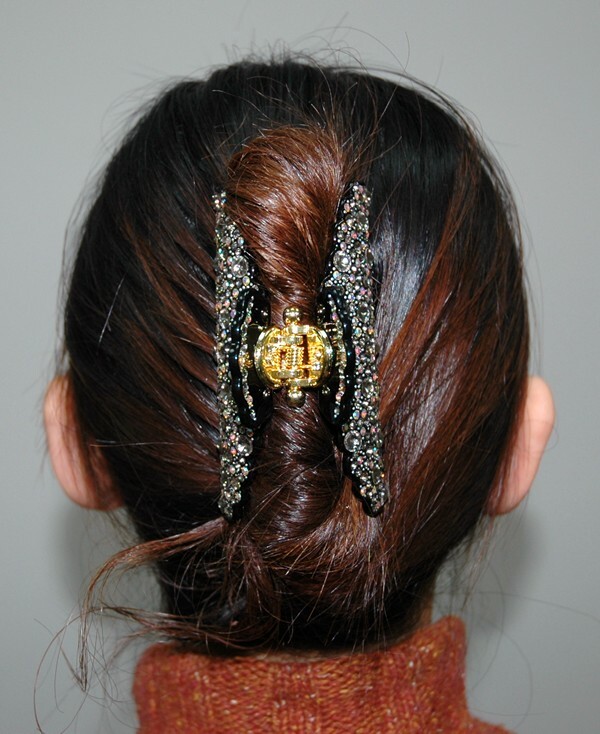 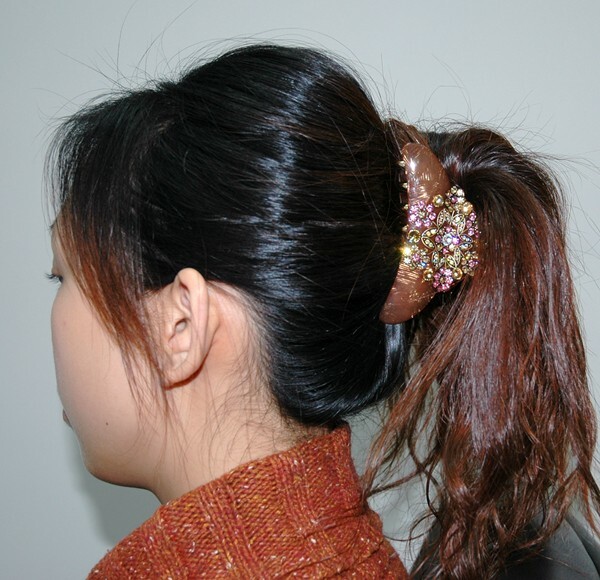 Below is the sample picture of using ponytail holder. 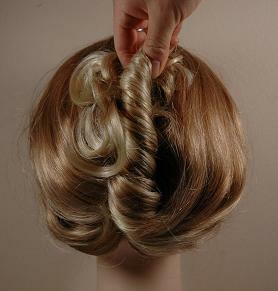 Below is the sample picture of using banana clip. 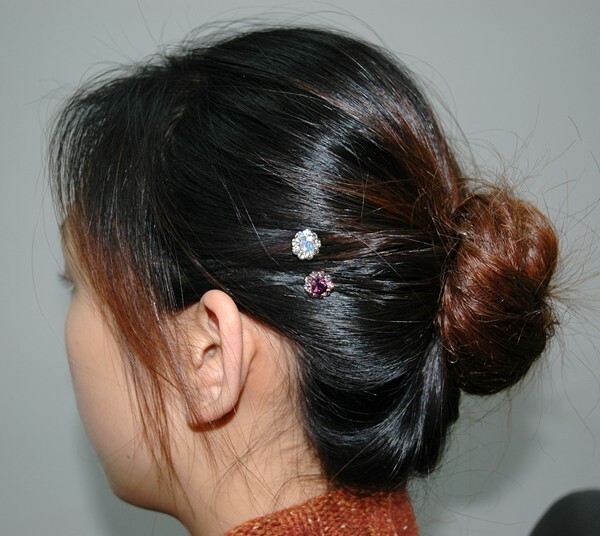 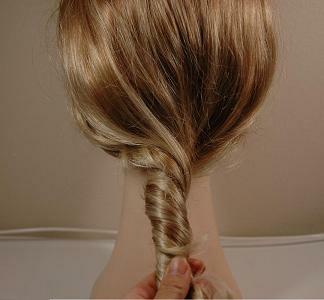 Below is the sample picture of using hair pins. 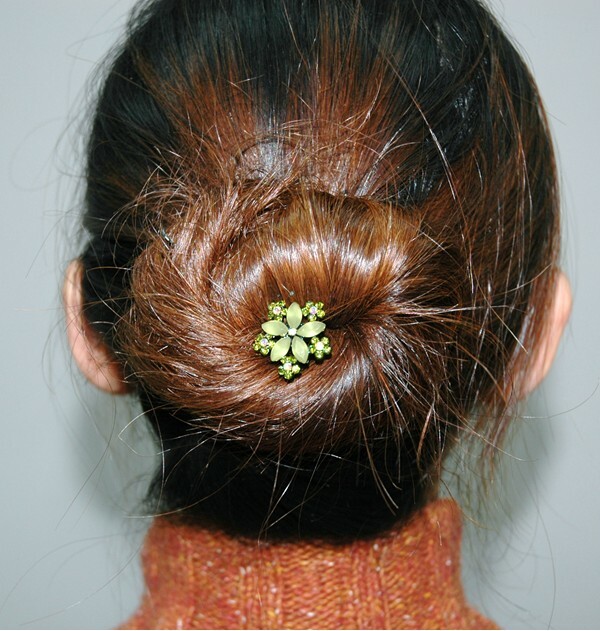 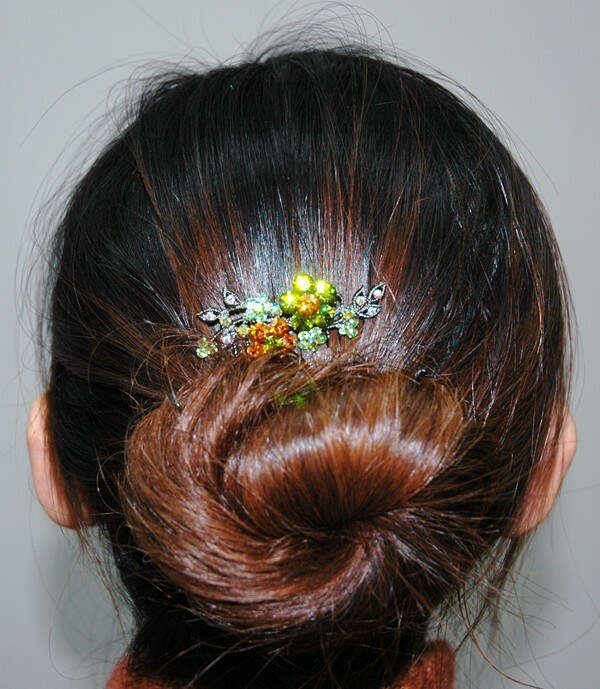 Below is the sample picture of using hair stick.